Pete Buttplug just unloaded on Mike Pence at a LGBT luncheon in DC. Yeah, he’s a real moderate. No SJW in him at all. Just wants to bring folks together!!!!! Wow! I bet that dude could give a speech on how beautiful and wonderful cancer is. This is worth a read. This is what I was getting at. I think it applies to both parties. Democrats think Republicans are racists because of a few loudmouths on Twitter. But Republicans also think all democrats are nutjob progressives because of a few loudmouths on Twitter. This article suggests that there's a very very big pocket of dems who aren't nearly as progressive as you think. As I've said... Trump made a huge mark by recognizing these flyovers on the republican side. If a liberal puts these flyovers on the dem side back into the equation... Could be dangerous. 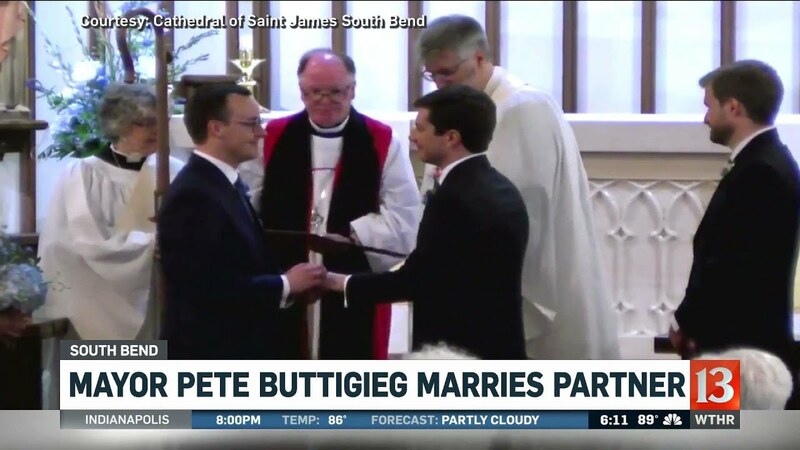 I saw buttigieg doing that but the demand for him to be more and more socially progressive could pull him under. I sense it's the main reason Biden is still in the conversation despite MeToo. And it makes me wonder how Sherrod brown and Andrew yang might attack the market. One things for sure, any dem but the ones I mentioned are completely ignoring the dems mentioned in the article. Social media has completely distorted our perspective on reality. We also think many leftists are hate filled racists, fwiw. The part that really stood out to me was how much a sizeable segment of dems hate political correctness. That hints to me a lot of them don't like it much either. You don’t really believe that. No. I don’t believe for one second that Democrats don’t want to censor Republican views. I’ve never heard one Rep in Congress ever say otherwise either. Ask yoitself this: “Do you support someone’s right to call blacks “negroes” or do you support the black persons right to be called what he prefers?” That’s all PC is, the sanctioning of words. Again, when you suggest that any hint of PC policing makes you an extreme progressive, then of course it's not going to make sense to you. I don't know where the line is drawn. But I"d bet the segment mentioned there that aren't activists probably care enough to be mindful of it, but don't care enough to get worked up about it. I imagine there are plenty of Dems who are fine with feminism but hate the extremes of the MeToo movement as a perfect example. You said it best - you don’t know where the line is drawn. That’s precisely the problem with your earlier analysis: PC isn’t ever really defined. If it was (line drawn), we would see accurate polling. And it would look a lot like what I’m claiming. It isn't the only issue where the segment doesn't agree with progressives. It's just one data point. What's clear is that a majority at least recognize that some of it is over the top in ways that progressives don't. That's the bigger point.